Herbs are used for their medicinal, aromatic and flavorful qualities. Whether you choose annual, perennial or biennial plants, the entire range of herbs grow indoors or out, in gardens, flowerbeds and containers. 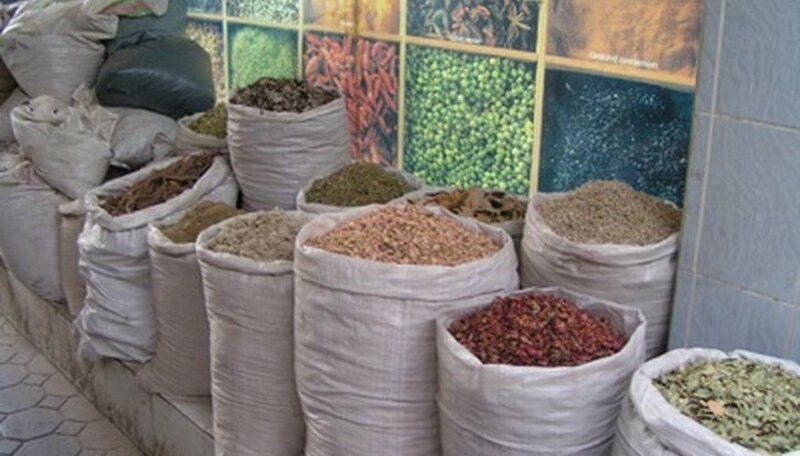 Use herbs fresh or preserved through drying and freezing techniques. Most herbs are easy to grow, add beauty to the landscape, exceptional flavor to cooking and aroma to the home and garden. Basil, a member of the Lamiaceae (mint) family, is a fragrant, flavorful herb used in Italian, Thai and Mediterranean dishes. There are several varieties that offer different levels of flavor and color, including Genovese, Spicy Globe, Purple and Thai. Basil grows indoors or out, and used for culinary or ornamental purposes. 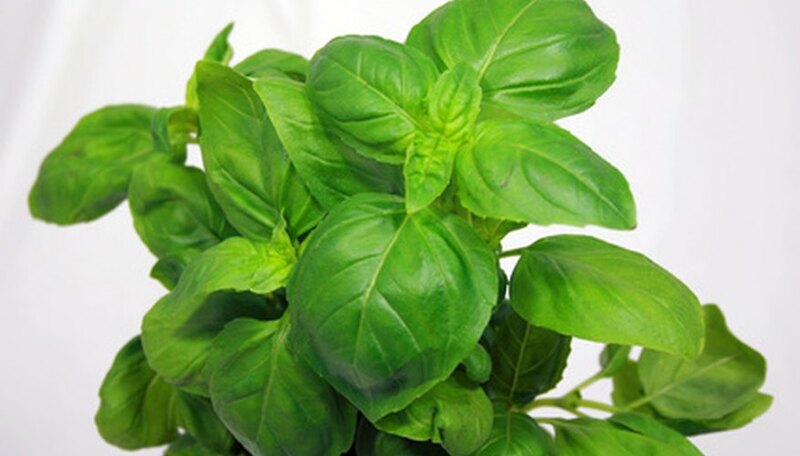 Basil grows best in well-draining soil with a pH of 5.5 to 6.5, in a sunny location. Once basil is established, regular pruning (or kitchen harvesting) will allow the plant to grow to its maximum potential. Remove flower buds as soon as they appear—and avoid fertilizer, as it decreases the plant's fragrance and flavor. Oregano, also a member of the Lamiaceae family, is the signature flavor of great pizza sauce, and also a staple in Mediterranean cooking. Varieties such as Greek, Hot & Spicy and Cuban enhance meat and seafood dishes, and pack a more powerful flavor punch when used in dry form. 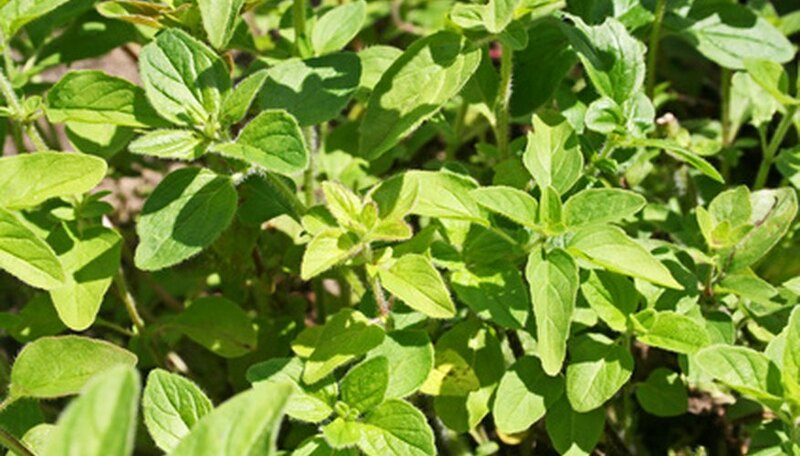 Oregano, a hardy perennial, benefits from well-draining soil, full sun and clump division every two to three years. 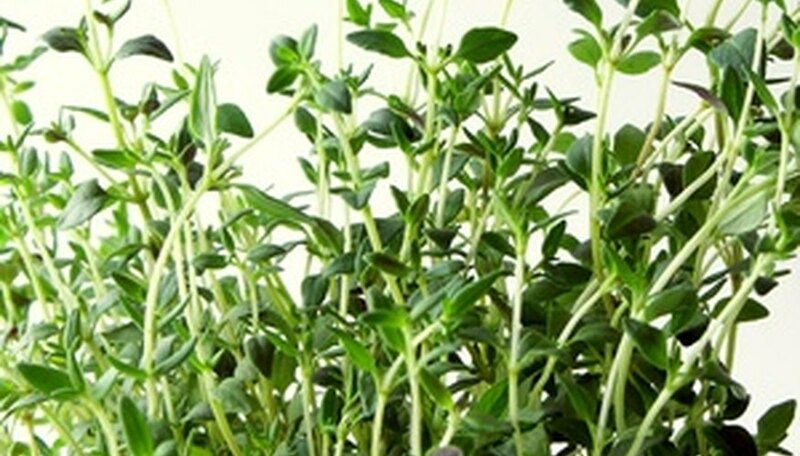 Thyme is a slow-growing, delicate herb that marries well with vegetables, eggs and poultry. Thyme retains much more flavor when fresh, rather than dried, and often appears in the French "bouquet garni," a bag of fresh herbs used in making sauces and soups. Over 100 species of thyme exist and are used as culinary, medicinal and ornamental herbs. Thyme grows best in light, sandy loam with a pH level of 6.5 to 7.0 in full sun, and can be propagated by seed, stem cuttings or crown division. Rosemary is a strong, woody perennial with fragrant needles and small blossoms in lavender, pink and white. 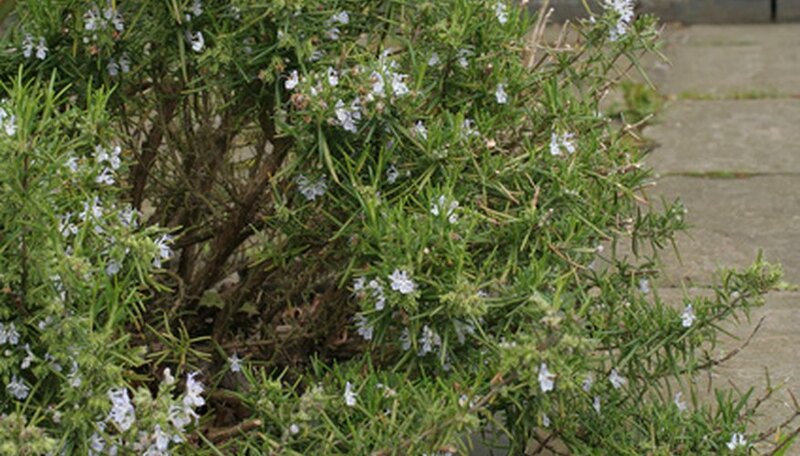 Growing as a shrub, from 1 to 6 feet tall, rosemary is extremely tolerant of heat, drought and poor soil conditions; however, it is not cold-hardy and should be brought inside during winter months in colder regions. While germination can be a risky proposition, using stem cuttings is a successful method of propagation for this useful herb. Rosemary pairs well with poultry and pork recipes as well as artisan breads. Chives, belonging to the onion family, are commonly used as garnishes in salads, potato recipes, sauces and dips. These easygoing herbs are hardy perennials that grow best in well-draining, nutrient-rich soil with a pH between 6.0 and 8.0. Chives are propagated by seed or clump division in late winter or early fall, and self seed with ease. 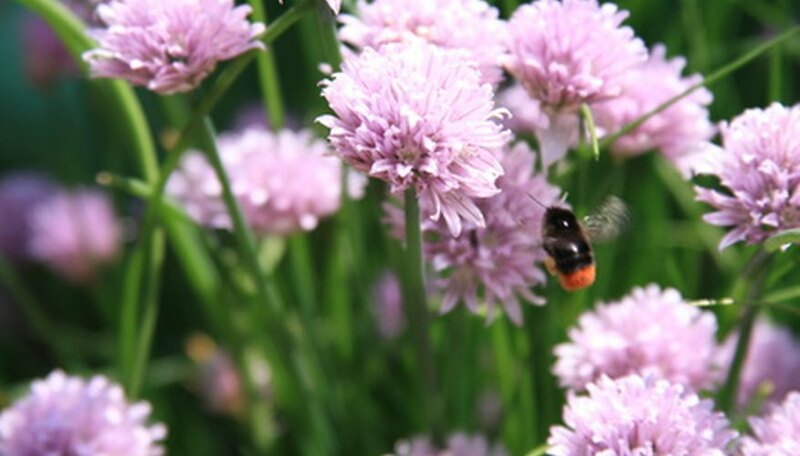 If left to flower, chives produce gorgeous pink and lavender ball-shaped blooms that make an excellent addition to flowerbeds and borders. Italian flat-leafed parsley is widely used in Italian recipes and as garnishes or toppings that brightens up a wide range of dishes. 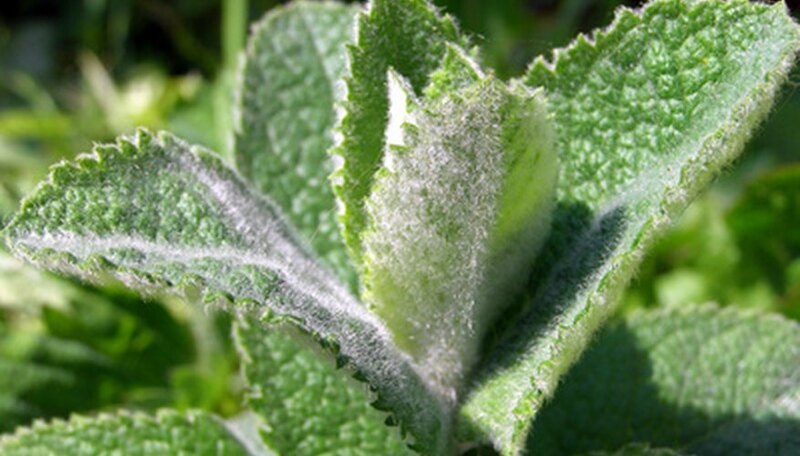 This biennial herb grows well in partial shade to full sunlight and thrives in soil that is well draining and nutrient rich. 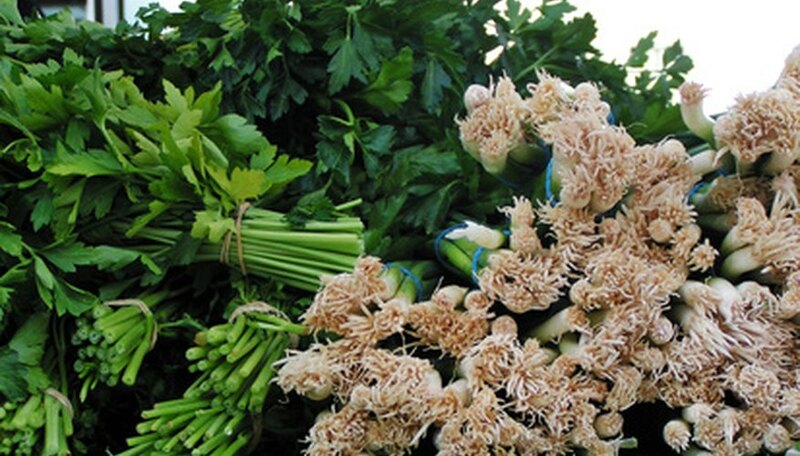 Italian parsley can grow 2 to 3 feet in height and grows well indoors or out. Moderate watering and light feedings with a 5-10-5 fertilizer will allow this plant to reach its full potential and provide full flavor throughout the growing season. Cilantro, also known as coriander, is a pungent, flavorful herb used in Mexican, Asian and Caribbean recipes. What cilantro provides in flavor, however, it sacrifices in longevity. Most plants last only 8 to 10 weeks before setting seed. 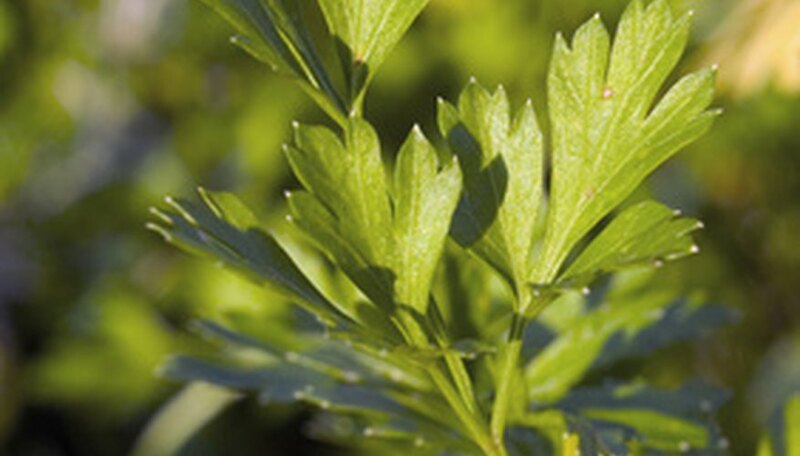 Cilantro requires partial shade and cooler temperatures to thrive and is best planted in early spring or early fall. 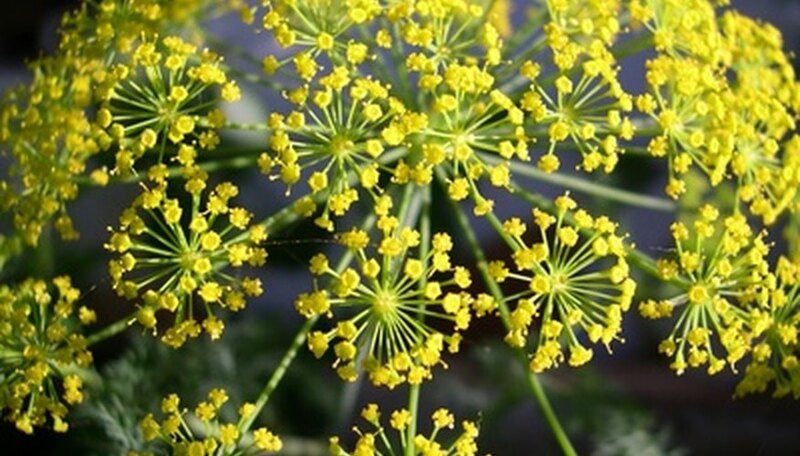 Loose, moist soil, enriched with compost, is preferred and germination occurs in temperatures between 50 and 85 degrees F.
Dill, a fragrant, powerfully flavored annual is often paired with seafood and used to enhance soups and sauces. Native to the Mediterranean region, dill provides flavor through leaves and seeds and is the herb that gives pickles their pungent pop. Dill thrives in nutrient rich, loose, well-draining soil with a pH level of 5.5 to 6.5 and grows well in containers and gardens alike. Dill germinates within seven to 10 days of planting and attracts a variety of butterflies, bees and hummingbirds. 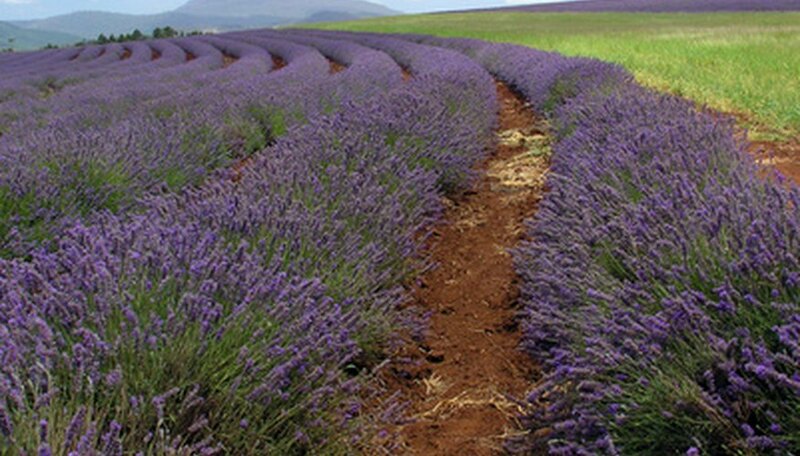 Lavender is a fragrant perennial herb used for its aromatic and healing properties in oils, fragrances and aromatherapy. It is also used to create delicate jellies, sorbets and cookies. The long, spiky purple blooms make for excellent backgrounds and borders in the garden and attract bees, butterflies and hummingbirds with their exquisite scent. Lavender needs loose, warm, well-draining soil with room for circulation and full sun. Propagation by cutting is the recommended method for keeping a variety true to its parent. Growth by seed is slow and often unsuccessful. Mint is a hardy perennial herb that flavors everything from tea to toothpaste. Mint is also used to make jellies, flavor salsas and meat dishes and is an excellent companion to fresh fruit recipes. Peppermint and spearmint are the two most popular varieties. This low-growing favorite, however, can quickly overtake the garden if not properly contained. Mint thrives in well-drained, nutrient-dense soil in a location that offers full sunlight. It is perfect for container gardening and is harvested two to three times during the growing season.